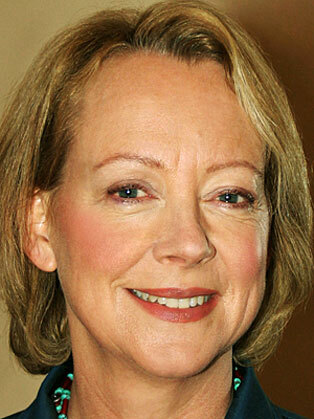 Lynda Gratton is a Professor of Management Practice at London Business School where she directs the program ‘Human Resource Strategy in Transforming Companies’ – considered the world’s leading program on human resources. Lynda is the founder of the Hot Spots Movement and for over six years she has led the Future of Work Research Consortium which has brought executives from more than 80 companies together both virtually and on a bespoke collaborative platform. Over the last 20 years Lynda has written extensively about the interface between people and organisations. Her eight books have been translated into more than 15 languages. They cover the link between business and HR strategy (Human Resource Strategy: corporate rhetoric, individual reality and Living Strategy), the new ways of working (The Democratic Enterprise), the rise of complex collaboration (Hot Spots and Glow) and the impact of a changing world on employment and work (The Shift and The Key). Lynda’s case on BP won the EECH best case of the year, her article on ‘signature processes’ won the MIT Sloan award, and in 2012 The Shift received the best business book of the year award in Japan. Her latest book The Key (published in June 2014) looks at the impact of the changing world on corporate practices and processes and on leadership. Lynda’s work has been acknowledged globally – she has won the Tata HR Leadership award in India; in the US she has been named as the annual Fellow of NAHR and won the CCL prize for applied research; whilst in Australia she has won the HR prize. She was named by The Times/Harvard Business Review ‘Business Thinkers 50’ as one of the top 15 business thinkers in the world. Lynda is a Fellow of the World Economic Forum and has chaired the WEF Council on Leadership. She serves as a judge on the FT Business Book of the Year panel, chairs the Drucker prize panel and is on the Governing Body of London Business School.